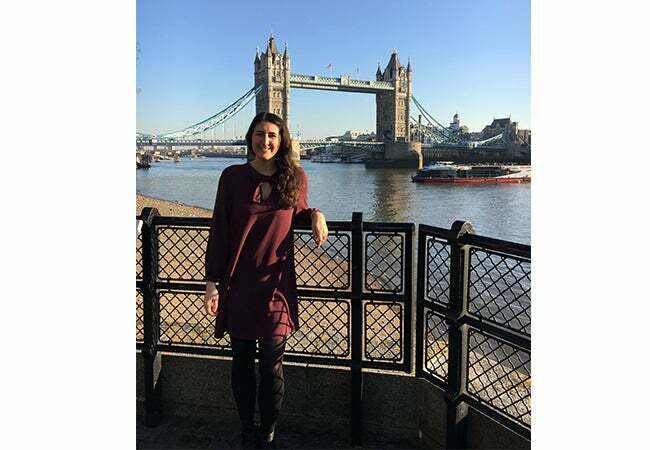 Graduate student Alyssa Wypychoski shares her experience studying abroad in London. Hello from the United Kingdom! 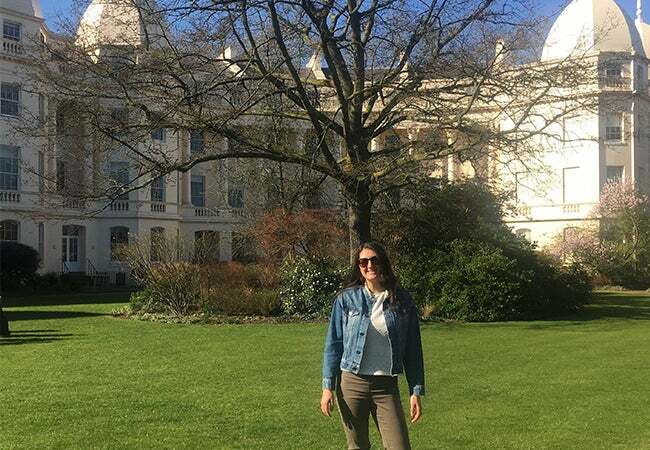 My name is Alyssa Wypychoski (MBA '20) and I am spending my Spring 2019 semester on exchange at London Business School (LBS). Leaving New York City mid-January excited for my first experience living abroad, I jumped right into life in London. I was fortunate to connect with an LBS student looking to swap rooms for the semester. We arranged our version of the movie “The Holiday”, swapping my small East Village apartment for his flat in London’s St. John’s Wood neighborhood (I’m still waiting for Jude Law to make his appearance). 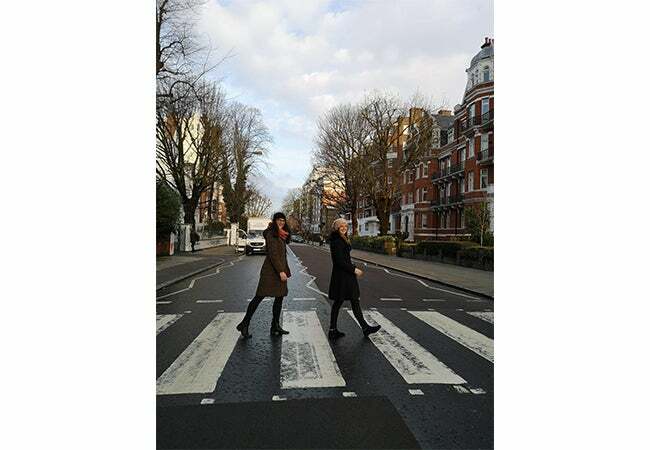 Located between Abbey Road Studios and Primrose Hill, the flat is a 20-minute walk to the LBS campus and I could not be happier with the location. While I was no stranger to London, I never had the opportunity to explore and enjoy London’s residential neighborhoods and their high streets as I do now. When I first arrived I was warned of London’s grey skies and rainy days, but the weather has been surprisingly pleasant. The sun made its way out throughout the past two months making the LBS campus front lawn a popular place to hang out in between classes. 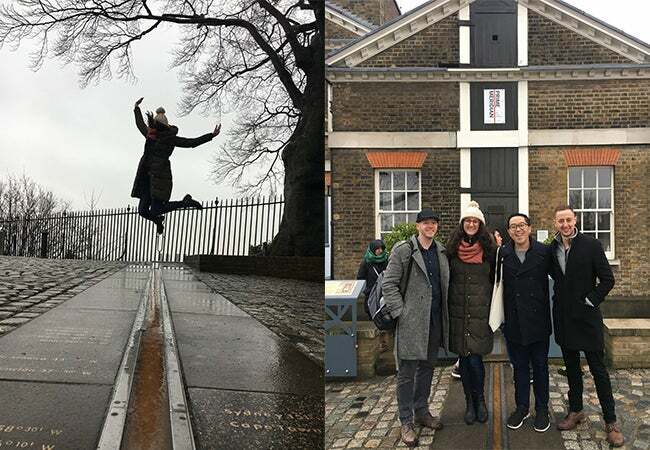 The group of exchange students from Stern and other top MBA programs from around world studying alongside me has made the transition to London Business School much easier. Around campus I also run into some familiar faces of LBS students who spent the Fall 2019 semester at NYU. This has made for a great support group to reach out to for navigating campus as well as tourist buddies to explore the city with. Similar to Stern, LBS uses CampusGroups to coordinate events and guest speakers, which are countless as there are over 70 student clubs including professional, social, cultural and sports teams. Wanting to try something new, I joined the LBS Salsa Club. The highlight of my weeks have been the hour on Monday nights in the campus dining hall learning new steps with classmates. Additionally, on Thursdays students from all of LBS’s programs come together for Sundowners, the equivalent to Stern’s Beer Blast. Known for its international community, London Business School has enhanced the global business experience I was hoping to get from my MBA. The LBS graduating class of 2020 is made up of 485 students from 64 different nationalities and only 9% of the population is from the United Kingdom. With classmates and faculty from all around the world and a wide range of career backgrounds, the discussions during my electives (Creativity in Business, Managing Change, Advanced Completive Strategy and Strategic Innovation) and group projects have provided diverse perspectives impacting the way I think about business. Outside of LBS, I have spent my time exploring London and nearby cities, including taking the Eurostar to Paris for a quick weekend trip. 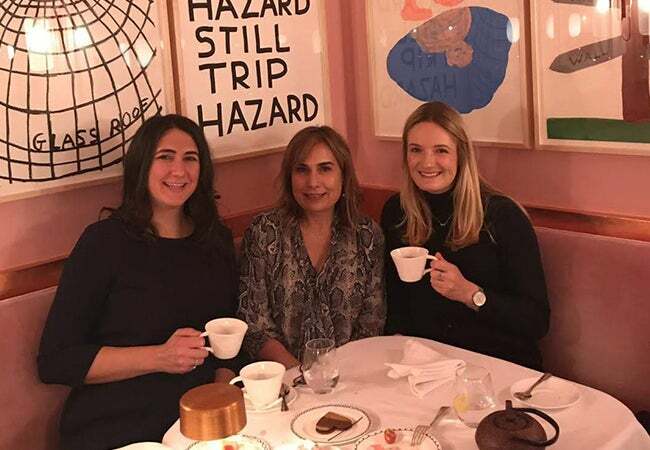 Friends, family, and even two of my Stern Green Block classmates have made their way to London for work or vacation in Europe. These visits have been filled with Winter Lights in Canary Wharf, afternoon teas, fish & chips, curries, Sunday roasts, museums and theater shows in the West End. Much like in New York, I have mastered my tour guide routes. Instead of the Brooklyn Bridge, we make our way over the Tower Bridge to the Queen’s Walk along the Thames. Instead of walking the High Line, my favorite walk is along the canals in Regent’s Park to Camden Market. I’m looking forward to the next few weeks which will be filled with many weekend trips to new cities. Cheers!